We know one rather large piece of information now regarding the 2019 WNBA Draft – the day that it will take place. While the venue itself or the city is yet to be known, Julie Graue, the Chief Operating Officer of the Indiana Fever said to Fox Sports Indiana that the Draft will occur on April 10. The Draft typically occurs not too long after the conclusion of the NCAA women’s basketball tournament – and this year will be no exception. The Women’s Final Four occurs between Friday April 5 and Sunday April 7 from Tampa’s Amalie Arena. 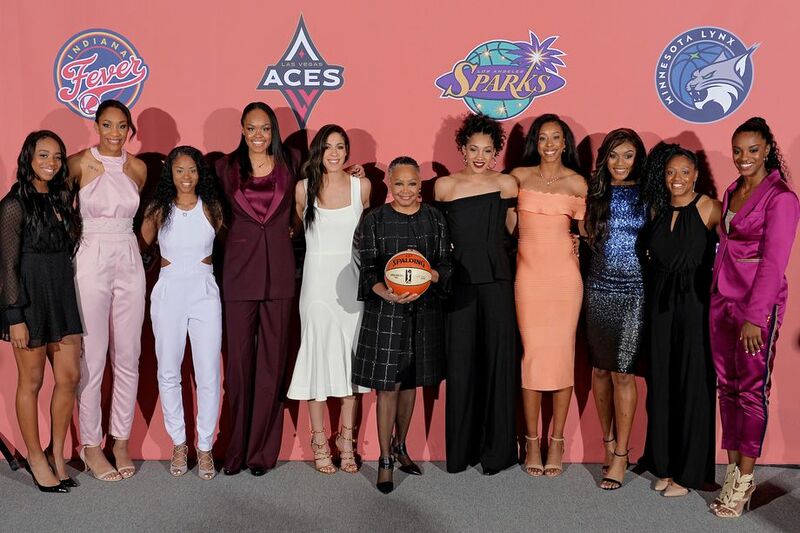 The Indiana Fever were expected to pick first prior to the Draft Lottery, but that lottery revealed that it would be the Las Vegas Aces with the first pick followed by the New York Liberty choosing second. The Fever will get the third pick, followed by the Chicago Sky coming in fourth.